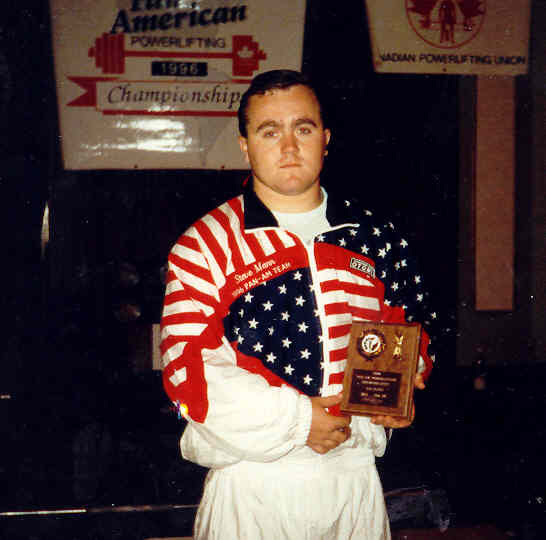 Almost 20 Years to the day Steve Mann, at age 20, lifted in his first IPF event in Hamilton, CA. This year the event is in a slightly different location of St. Croix, VI and he is clearly not 20 anymore. 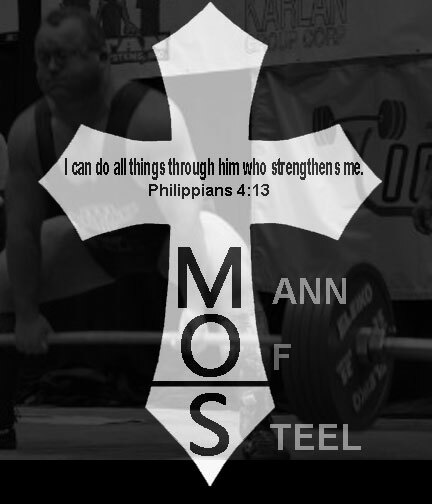 This will be Steve's 51st full three lift powerlifting competition since he began competeing in 1991 at 14 years of age. He is now 40 years old. 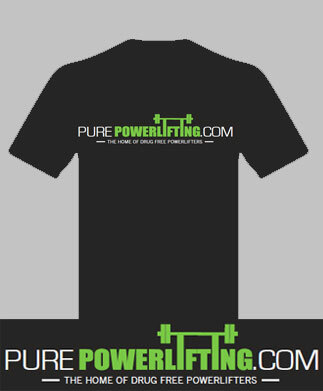 Full male lifting roster here! Steve finished 3rd behind Mark Giffin who is judging this event as well. Returning to the event he started at in 1996.